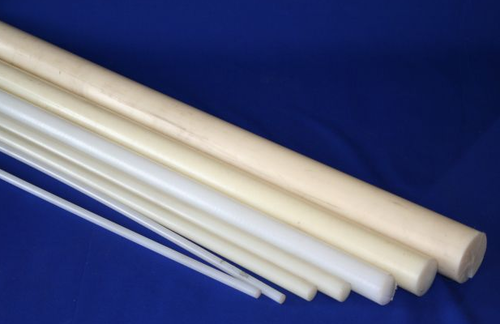 Leading Exporter of nylon rods from Mumbai. Nylon Rods, Sheets & Bushes. Available with us is a qualitative variety of Nylon Rods, Sheets & Bushes. These products are sourced from highly reputable manufacturers, with an assurance of quality and superior finish. Also offered under this category are products like nylon rods sheaves which are typically used in the industries for further making engineering components. These products are available in a variety of shapes and sizes, to suit application in varied industries.